From places of worship to corridors of power, money seems to direct affairs and when it speaks, reasons would bow. A spade, could be called a hoe and vice versa. The current society is one that extols materialism far above intellectualism. The undue attention and respect, ostentation attracts, cuts across all imaginable dichotomies. From places of worship to corridors of power, money seems to direct affairs and when it speaks, reasons would bow. A spade, could be called a hoe and vice versa. The culture, which disparages honesty and hard work but apparently glorifies opulence without interrogating its source, only wets appetite for avarice and get-rich-quick syndrome. When politicians of pre-independence era canvassed for actualisation of the nation’s independence, selfless service embellished their nationalistic zeal. Corruption would have been the last thing in their wildest imagination. But only after six years of attainment of independence; the military staged a coup-de-tat which overthrew that first republic on the grounds of corruption by the leaders of the government of that time. Ironically, in 1979 when the military handed over power again to civilian government, they were more enmeshed in corruption than the people they accused. 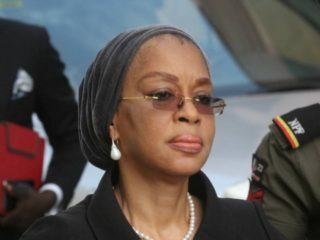 In fact, many historians have concluded that corruption festered unabatedly during the successive military regimes as the proceeds of those days of Nigerian oil boom would have bequeathed years of prosperity to its posterity and not the austerity which only exacerbates and offers no hope to abate soon. The military did not show accountability in the management of the nation’s resources throughout those years of dictatorial regimes, thereby entrenching corruption in the national psyche. And when they handed over power at the advent of democratic governance in 1999, Nigeria was a shadow of itself. 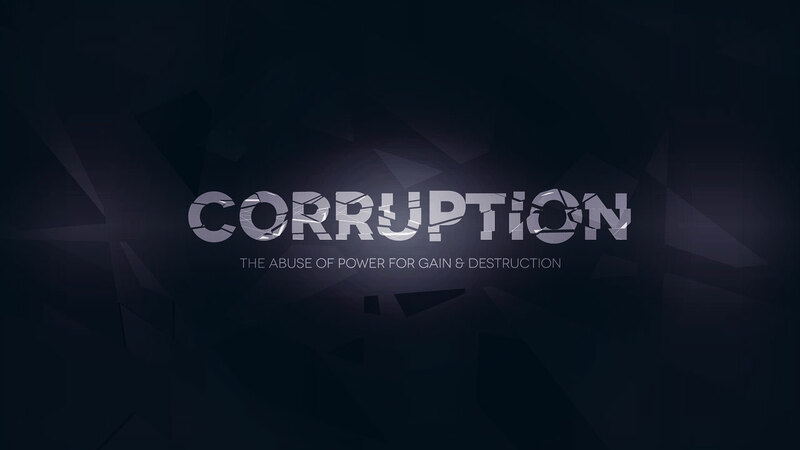 By this time, corruption had already assumed a full life of its own. Our political space was then captured by dictators who paraded as democrats. We had kleptocracy dressed as democracy. A former British Prime Minister, David Cameron who was reportedly shocked at the rate of corruption in Nigeria, exclaimed that if all the monies carted away from the country in the past 30 years were stolen from UK, then it would cease to exist. A situation which made him described Nigeria as fantastically corrupt country. At the inception of this fourth republic, a list of treasury looters was released by London Times in 1999, which included names of prominent military leaders and their civilian accolades that served as ministers to the tune of over eleven trillion naira. Proceeds from our collective patrimony were rapaciously stashed away in foreign banks in London, Switzerland, Germany and U.S. Many past and present leaders are allegedly said to own assets lying desuetude in foreign lands of South Africa, Dubai, Switzerland, London et al while critical mass of the population back home continues to languish in abject poverty. Lamenting the difficulty, the international financial system poses in repatriating these assets, the Nigerian Vice President Yemi Osinbajo, while addressing the anti-corruption and integrity forum of the Organization for Economic Cooperation and Development in Paris, early in the year, also suggested transparency in financial transfer and proscription of secrecy jurisdiction. 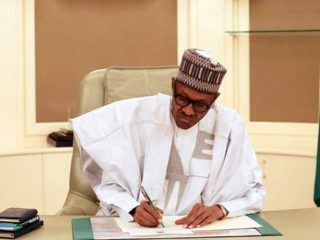 The recent signing of bilateral agreement on anti-corruption between governments of Nigeria and United Arab Emirates (UAE) has already offered EFCC a leeway to investigate about 22 Nigerians allegedly said to have hoarded about $200 billion in Dubai. The primitive acquisition of wealth by some of our leaders is best described as legendary. They amassed so much that they may not even have need for. Is it a case of cupidity or outright stupidity? This mania that drives an insatiable passion to embezzle the nation’s treasury is a corollary of a dysfunctional society. The docile and tensile nature of a gullible citizenry only presents a lamentable narrative of a myopic generation, who would rise to support leaders that have ruthlessly looted away their future, simply because the culprit is from their tribe. When such leaders are investigated for an alleged corruption, many would see such prosecution as persecution. We have continued to see in this country unfortunate scenarios, where convicted corrupt leaders are given heroic reception and the rush of even SANs to defend proven cases of malfeasance in courts, though not necessarily for justice but to get some crumbs of the loots is both tragic and pathetic. 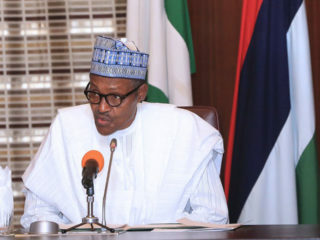 The famous statement by President Muhammadu Buhari that, if we do not kill corruption, it will eventually kill us, is better appreciated in the context of Nigerians’ life expectancy rate, which now stands at 50 as against over 70 years enjoyed by many countries of Europe, America and Asia. Until we stop eulogizing those with dubious affluence and interrogate the source of sudden stupendous wealth, then economic deprivation with its collateral attendant cases of death, deceases, penury and pains would continue to aggravate our plight.